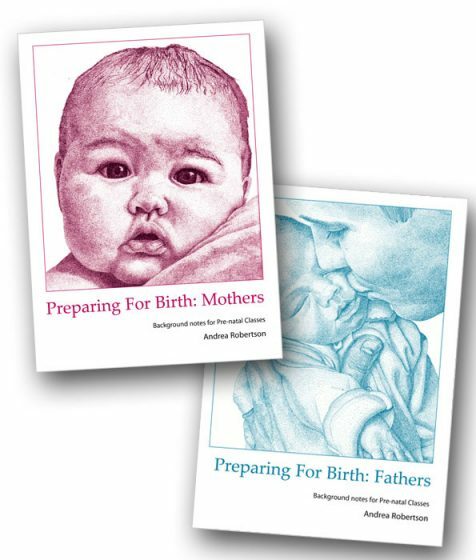 NEW – Third Edition. 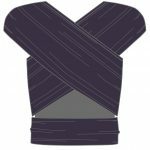 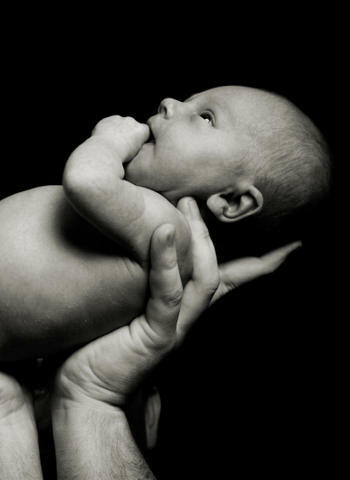 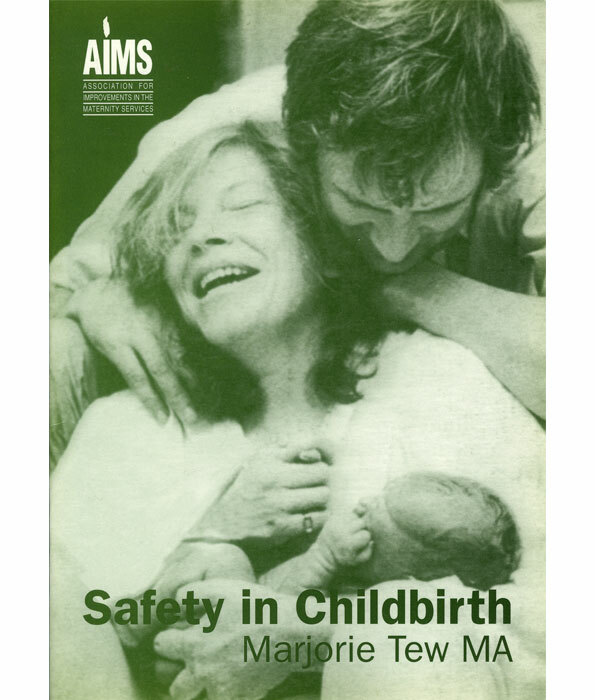 In 1993, following the publication of the first edition of Safer Childbirth – a critical history of maternity care the Association for the Improvement of the Maternity Service (AIMS) in Britain invited Marjorie Tew, the author, to write a shorter version. 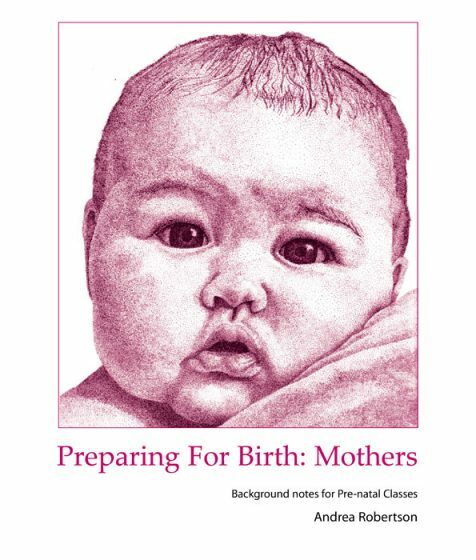 In 1996 following publication of the second edition of Safer Childbirth the short edition was reprinted. 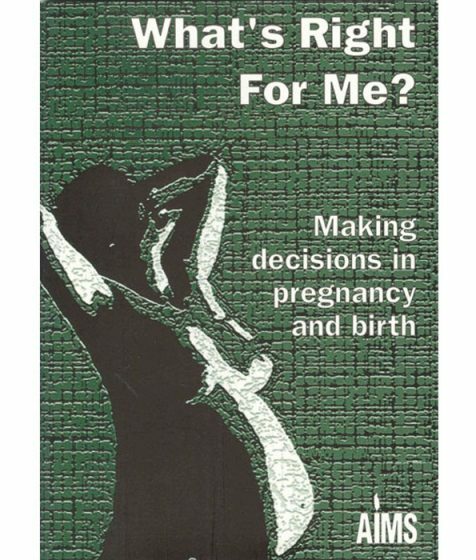 When Ms Tew was approached to consider any developments which she may wish to include in this third edition, she reported that there has been no research evidence to alter the analysis and conclusions highlighted in this publication.